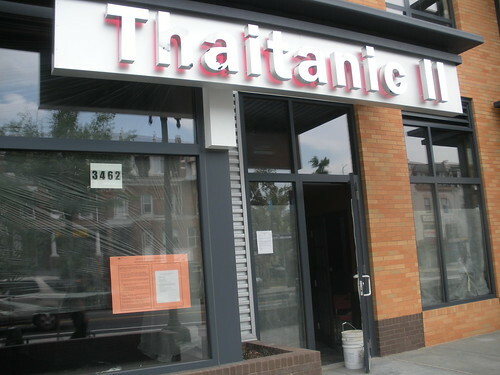 Thaitanic II located on 14th Street just south of Meridian (in the Allegro building) looks very close to opening. The inside looks quite nice (though my photos came out too dark to post, will return for more soon! ).